We have yet to remove a pair of front lower control arms from a 2003-2009 Dodge Ram 4x4 truck that we did not have to cut off the front mounting bolts. 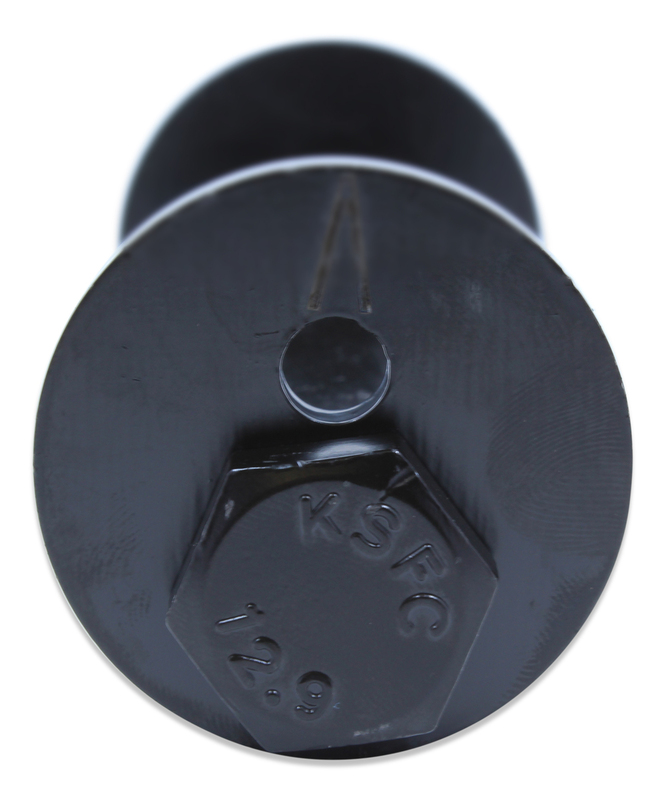 Due to the design of the factory's front cam bolts, water can enter through the side of the bolt causing it to rust fast to the bolt sleeve inside of the control arm's front bushing. 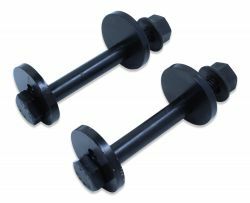 This front lower control arm cam bolts package includes two super strength Grade 12.9 front cam bolts, two cam washers, and two flanged "Top Lock" nuts (see the picture), and everything features an extremely durable black e-coated finish.